Located on the Embarcadero waterfront, Hyatt Regency San Francisco offers easy access to many exciting San Francisco attractions. The congress venue is located approx. 1 mile from Union Square and 0.2 miles from the Embarcadero Center. September is a very busy month in San Francisco. Therefore, we recommend that you book your accommodation as early as possible. 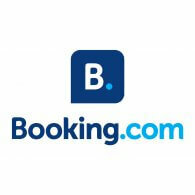 Many options are available via the various booking sites. 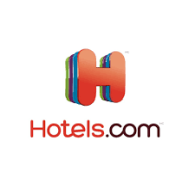 Warning: Please note that you may be contacted by third party companies that act as travel agencies, wholesalers or destination management companies to solicit you with aggressive or deceptive tactics for room reservations. Room poachers and pirates may also misrepresent themselves as the official congress housing bureau and may illegally use the congress name or logo. 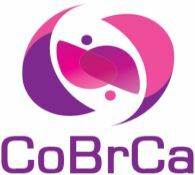 CoBrCa cannot be held responsible for any loss incurred as a result of bookings made through unofficial websites.